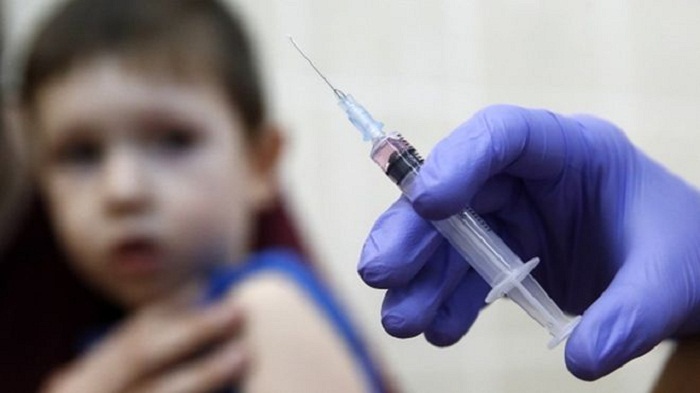 The agency said actual numbers may be far greater, since only one in 10 cases globally are reported.Measles is a highly infectious viral illness that can sometimes lead to serious health complications, including infections of the lungs and brain. The UN says the disease is “entirely preventable” with the right vaccines, but global coverage of the first immunisation stage has “stalled” at 85%, “still short of the 95% needed to prevent outbreaks”.In an opinion piece for CNN, WHO heads Henrietta Fore and Tedros Adhanom Ghebreyesus said the world was “in the middle of a measles crisis” and that “the proliferation of confusing and contradictory information” about vaccines was partly to blame. It is one of the most contagious viruses around; however, nothing about measles has changed. It has not mutated to become more infectious or more dangerous; instead the answers are entirely human. But rich countries with seemingly high vaccination rates are seeing cases spike too. This is because clusters of people are choosing not to vaccinate their children due to the spread of untrue anti-vex messages on social media.